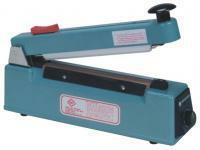 Sealers Available In 2mm and 5mm Widths. All are equipped with a sliding blade that cuts excess material a quarter of an inch from the seal. 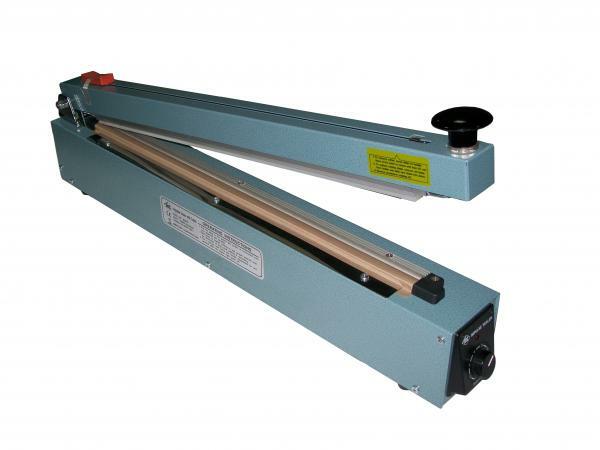 The Impulse Sealers with Cutters are excellent in sealing poly-tubing and most plastic materials.